Households are sitting on paper losses of £1,100 each after the post-referendum plunge in Royal Bank of Scotland’s share price. The value of Britain’s biggest lenders has sunk since last month’s vote to leave the European Union. Uncertainty over the future of Britain’s trading relationships with other EU countries has led economists to slash their growth forecasts, with bank stock diving in response. RBS is down nearly 40% since June 23 and closed on Friday at 168.8p, a third of the 502p that Gordon Brown paid to rescue the bank during the financial crisis. The taxpayer is now sitting on a loss of £29bn — equivalent to nearly £1,100 for every household across the UK. 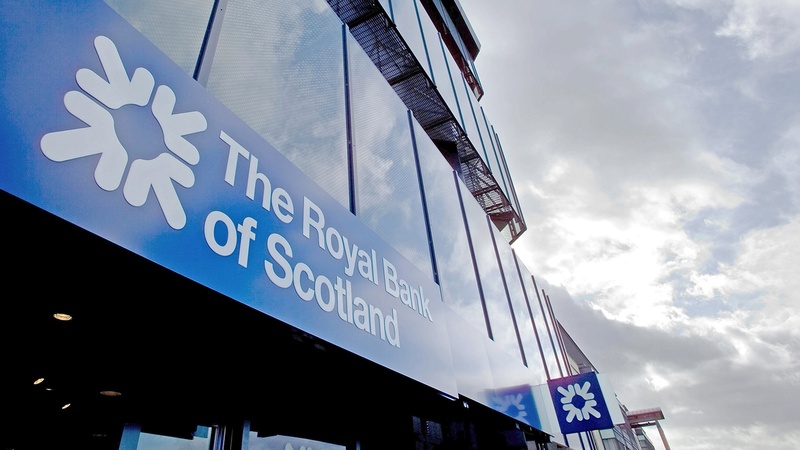 The mammoth shortfall underlines the scale of the task facing RBS boss Ross McEwan, who is battling to recover the state’s investment in the Edinburgh-based lender. It is home to NatWest and Coutts. He warned recently that Britain’s decision to leave the EU would delay a sale of the government’s remaining 73% stake by a further two years. “This will be a setback, let’s be honest,” the New Zealander said. McEwan added that the bank had been “knocked around by interest rates being lower for longer, therefore investors are saying, well, your returns aren’t going to be so good”. With the Bank of England tipped to cut interest rates to a new low this week, investors are increasingly concerned about the profitability of banks. If borrowing costs go lower, lenders make less money from offering credit to businesses and consumers. The scale of the potential slide in profit margins was brought home to George Osborne during a private meeting with City bosses last week. They warned the chancellor that earnings were likely to come under severe pressure in coming months. The first effects of the Brexit vote will become clear when the biggest lenders publish first-half results this month. Banks are likely to shed jobs as the economy slows, the executives told Osborne. The government injected £45.8bn into RBS in 2008 and provided hundreds of billions in emergency loans to keep the business afloat. The chancellor sold a £2bn chunk of the taxpayer’s shares at a loss in August. RBS and Lloyds, which was also rescued with a state bailout, are regarded as heavily exposed to commercial property, a key area of concern for investors. RBS has £25.2bn of lending to the sector, while Lloyds has £18.1bn, according to JP Morgan. The banking industry as a whole has £86bn of commercial property lending.